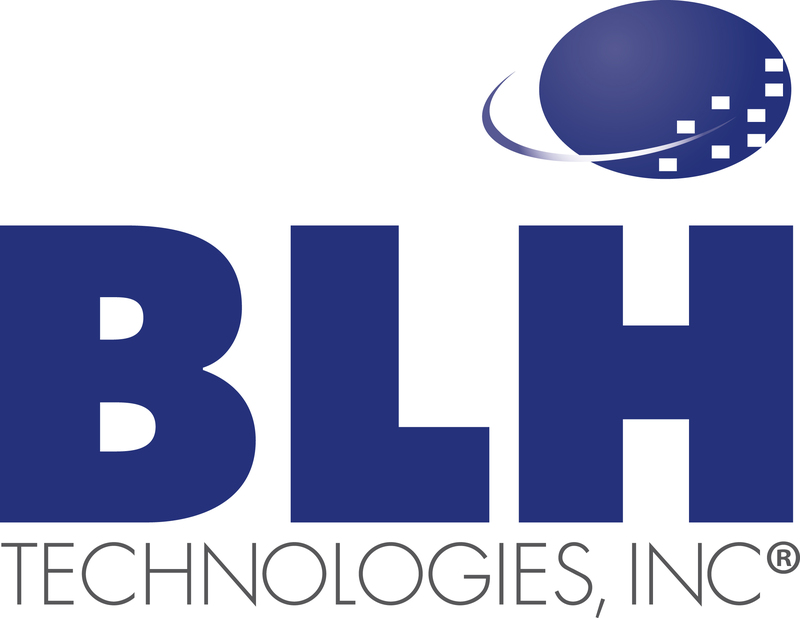 Benjamin L. Harris Receives CGMA Certification | BLH Technologies, Inc.
Rockville, Maryland – BLH Technologies, Inc., President and CEO, Benjamin L. Harris, joins an elite group of Certified Public Accountants, with a certification in the Chartered Global Management Accountant (CGMA) designation by the American Institute of Certified Public Accountants. Mr. Harris was awarded this certification in recognition of his broad skill set, including his risk mitigation, resource allocation, and enterprise-level best practices expertise. All CGMAs are dedicated to upholding the highest standards of ethics and integrity and are governed by the professional code of conduct of their issuing body. By receiving his CGMA, Mr. Harris provides value within BLH by guiding business success through his understanding of finance, budgeting, internal audits, strategic planning, operations, risk management, and governance. He is further able to share best practices, create innovation, and be better prepared to meet the global challenges in today’s business environment. In addition, this certification exemplifies Mr. Harris’ personal commitment to professional development, which is shared across BLH. BLH provides our employees with valuable, on-the-job training and encourages them to participate in job-related training events and workshops. We firmly believe that professional development opportunities allow BLH to offer additional services to our clients and lead to a strong and satisfied workforce.